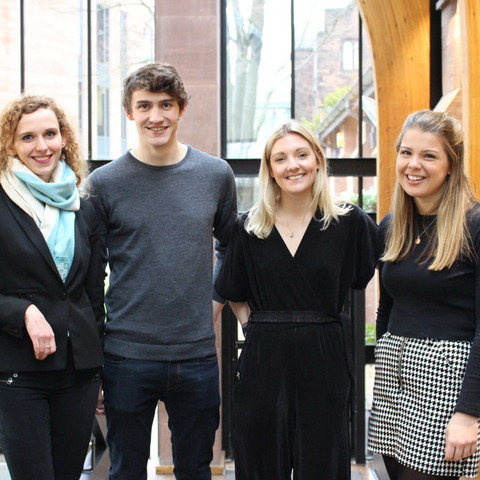 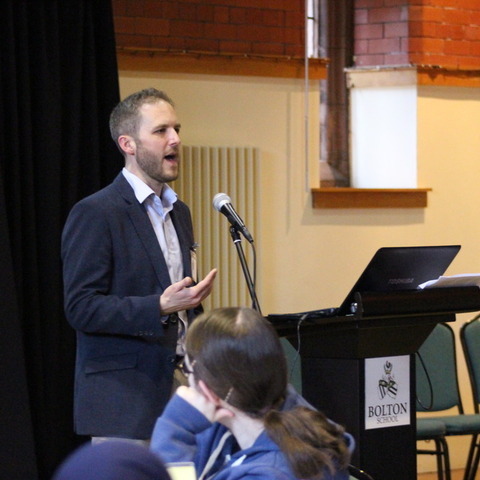 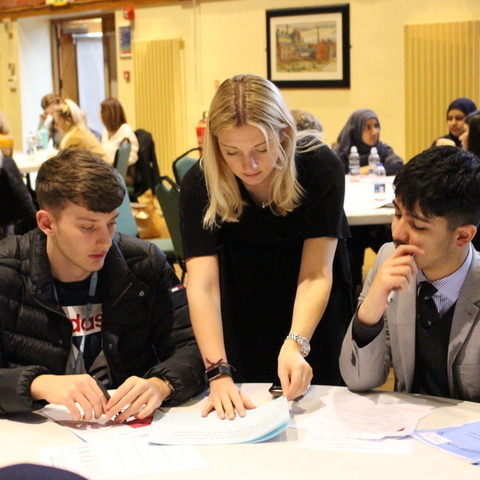 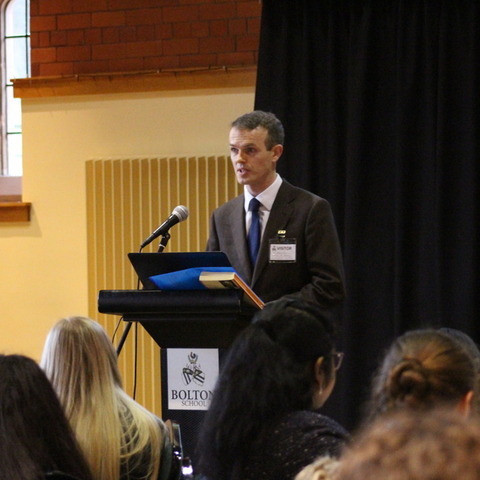 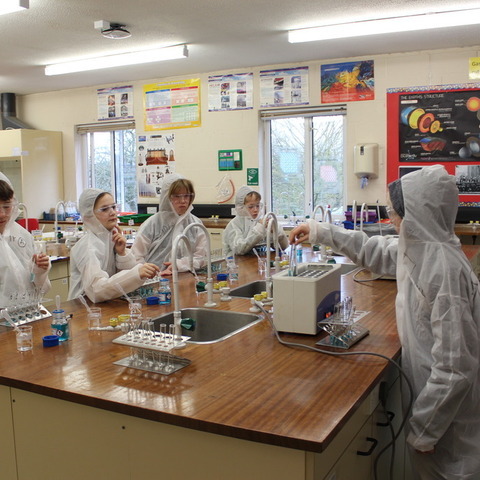 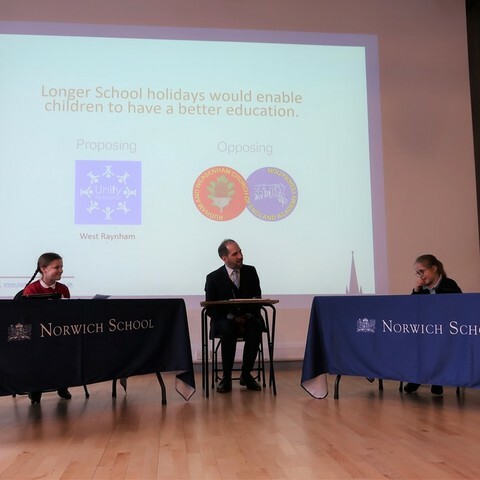 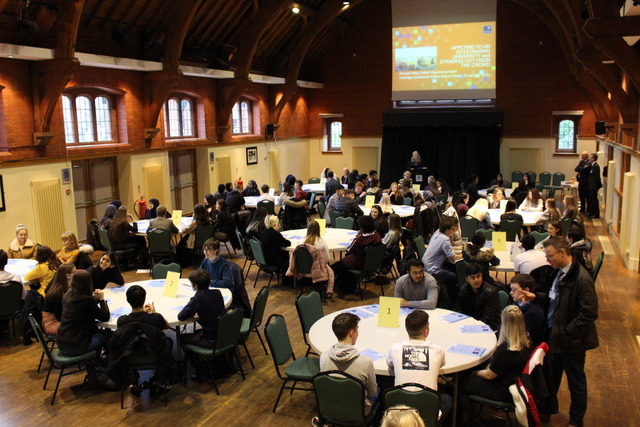 An Oxbridge Conference held at Bolton School saw 90 students from 6 local colleges join the Bolton School Sixth Form for a day of informative talks from university representatives and graduates as well as activities to help the application process. 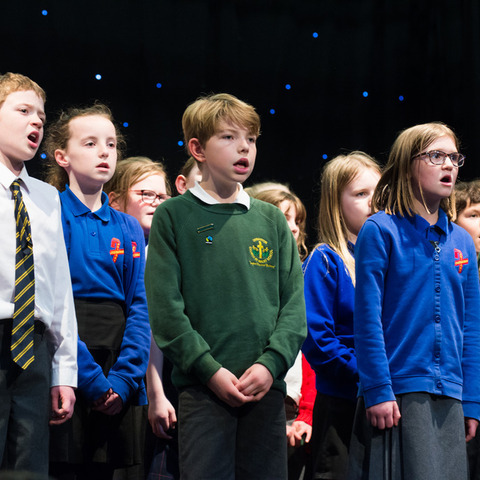 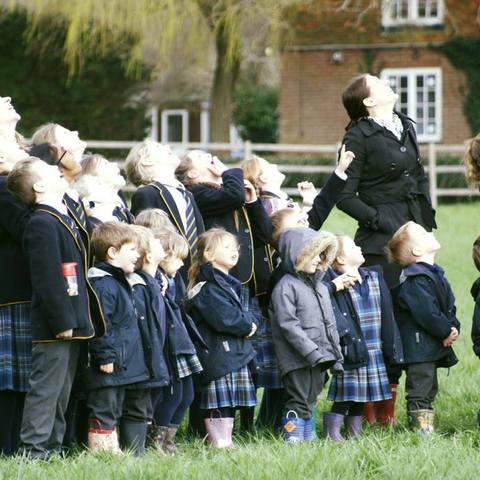 The best way to appreciate our school, is to visit us. 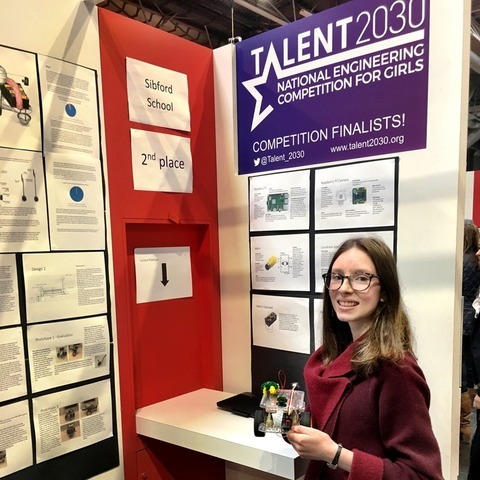 The girls are terrific ambassadors and would love to show you their magical, uplifting surroundings as well as talk to you about the exceptional range of opportunities offered to them.